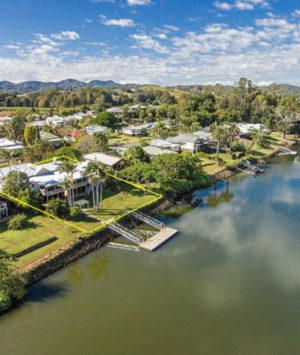 Murwillumbah, located in the Tweed Shire Council north of our head office, is an area in which Valuers Australia have had a strong presence for many years. Having provided the shire wide Rating and Taxing Valuations to the NSW State Government for approximately 10 years, our highly qualified valuers have extensive experience and local knowledge of the entire Murwillumbah district and have provided dependable, independent and professional valuation services to a diverse range of clients in the area. Valuers Australia provides valuation and property consultancy services throughout the whole of the Murwillumbah area including Bray Park, Burringbah, Byangum, Chillingham, Condong, Fernvale, Kunghur, Tomewin, Tumbulgum, Tyalgum and Uki.